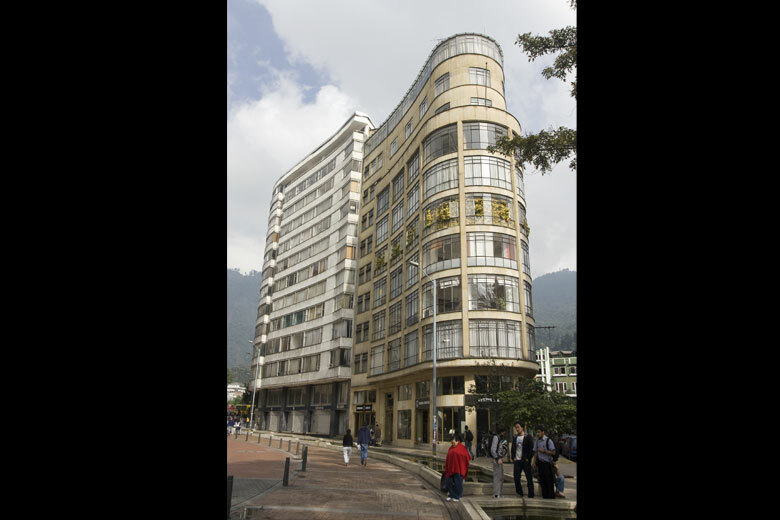 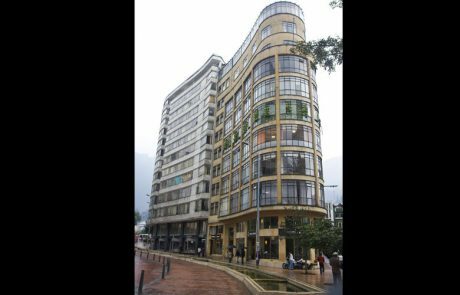 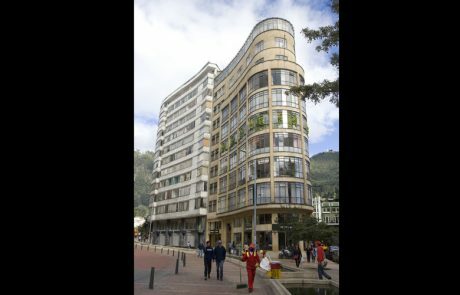 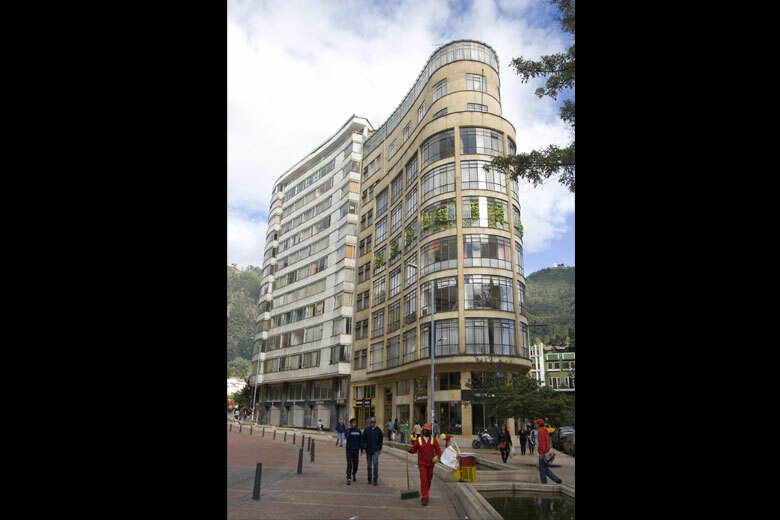 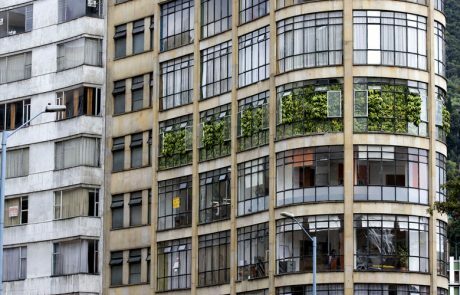 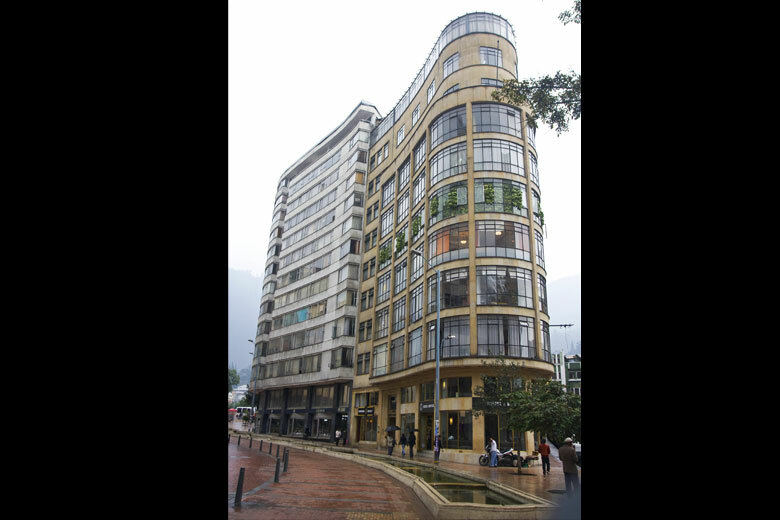 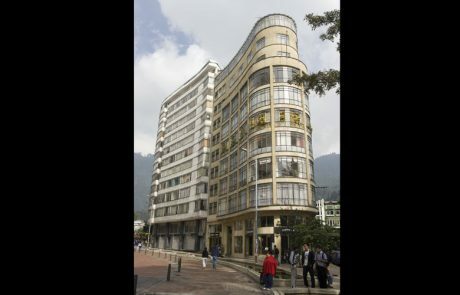 In Delirio Atopico, Zamora selected two buildings with transparent glass faÃ§ades situated on Jímenez Avenue in downtown Bogotá, Colombia. 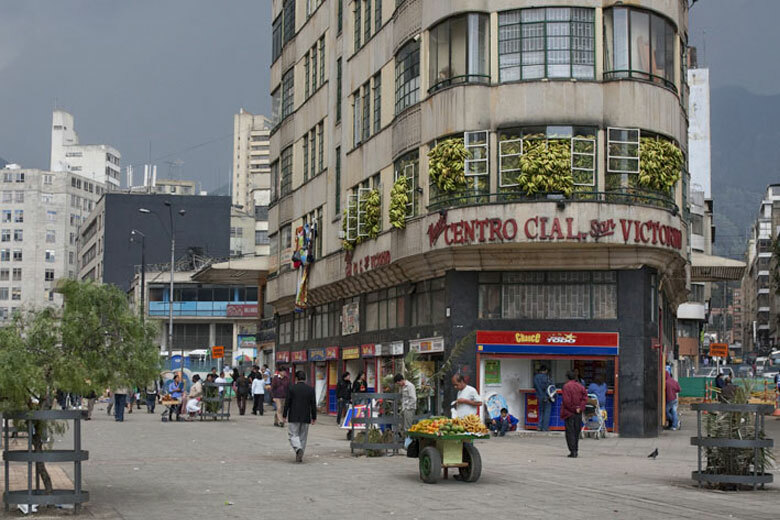 Although the buildings are separated by a mere few hundred meters, each one faces dramatically different socioeconomic realities. 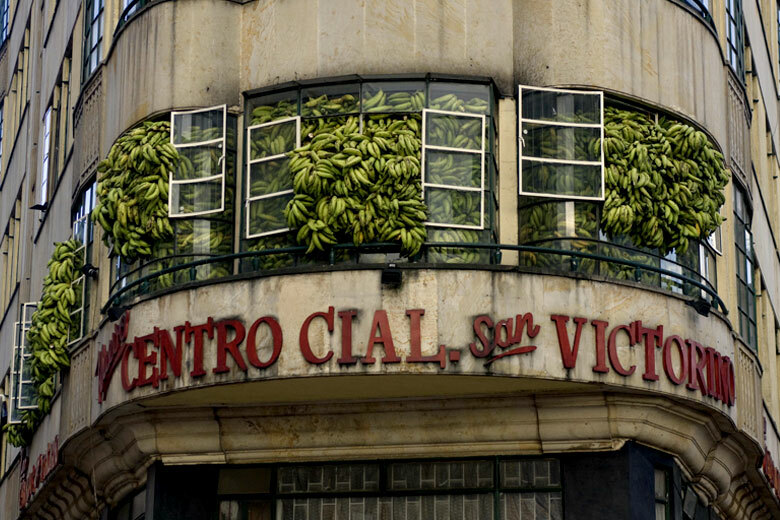 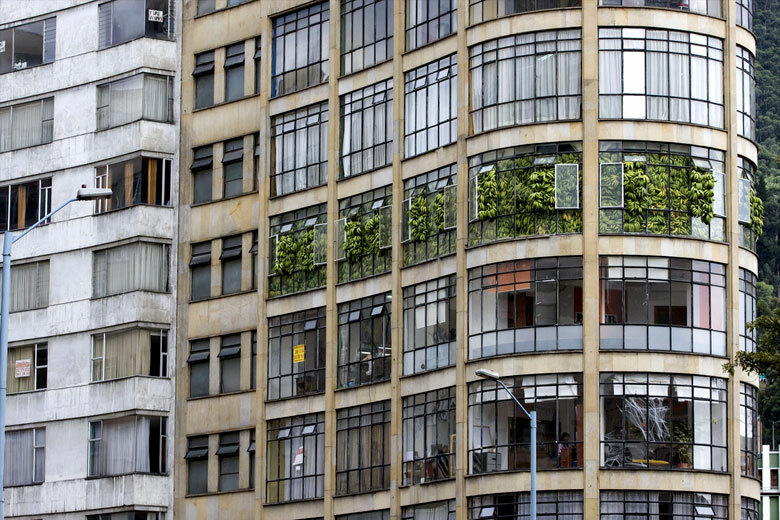 The project intended to interrupt the urban landscape with an unexpected intervention in each of the buildings, cramming one of their levels from floor-to-ceiing with plantains. 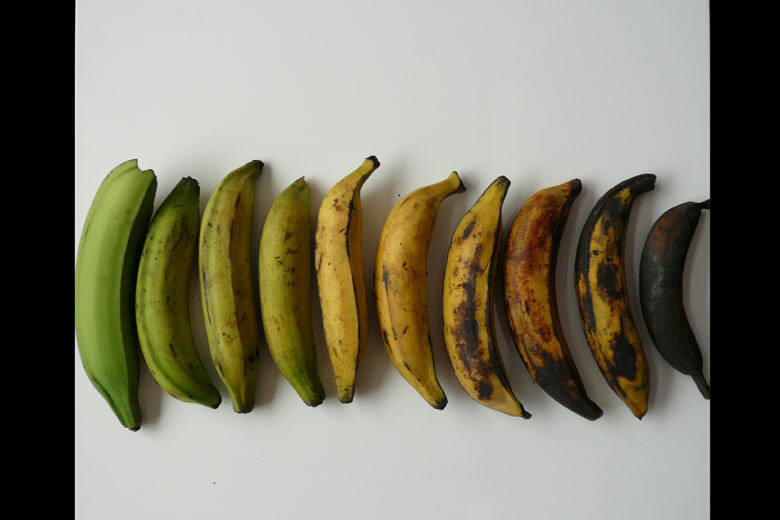 Over the course of 20 days the color of the fruits changed from green to yellow, to brown to black; their final state of decomposition. 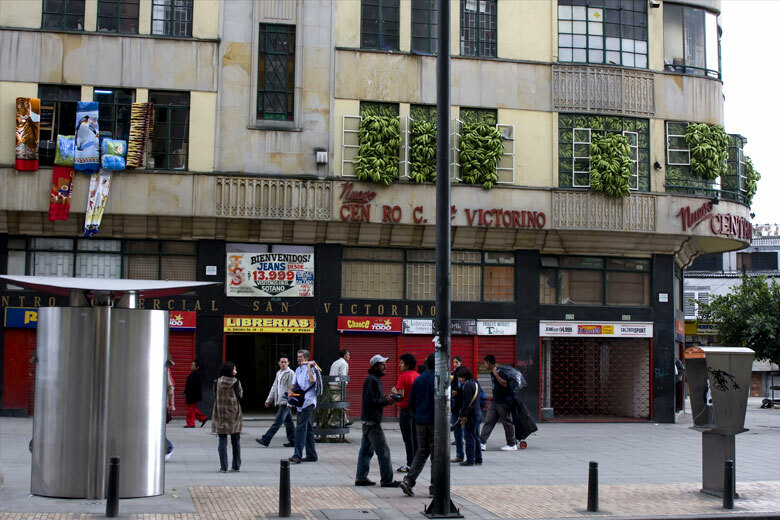 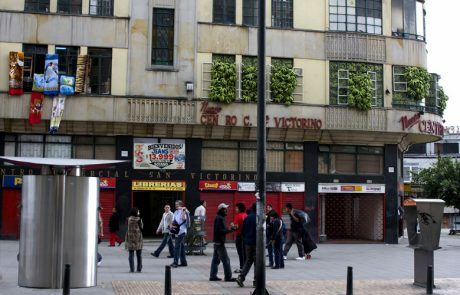 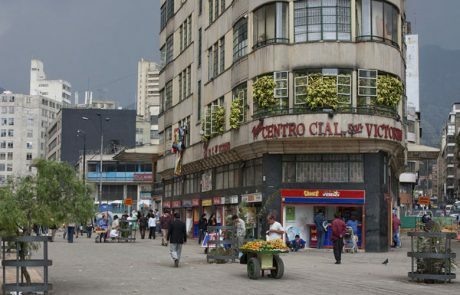 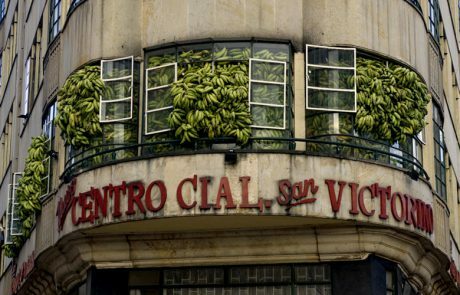 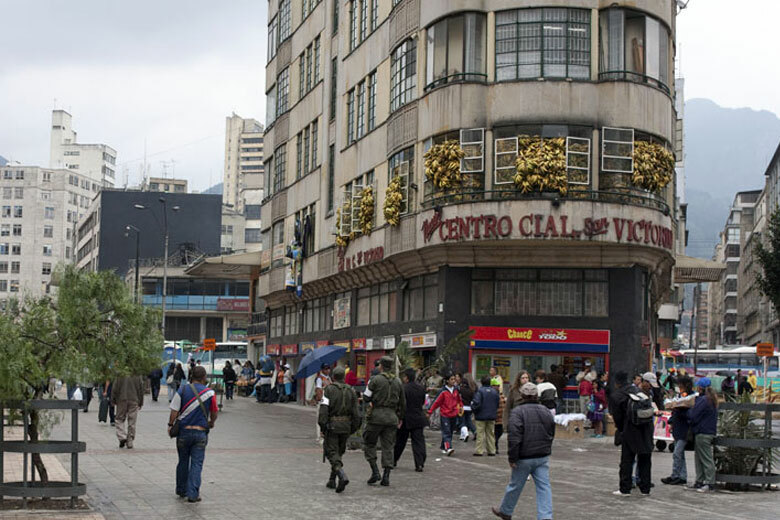 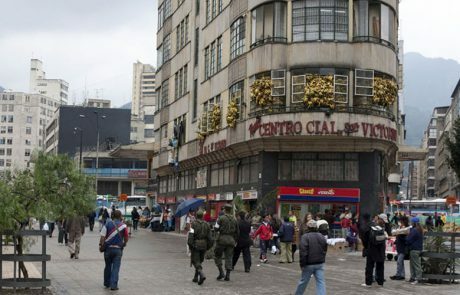 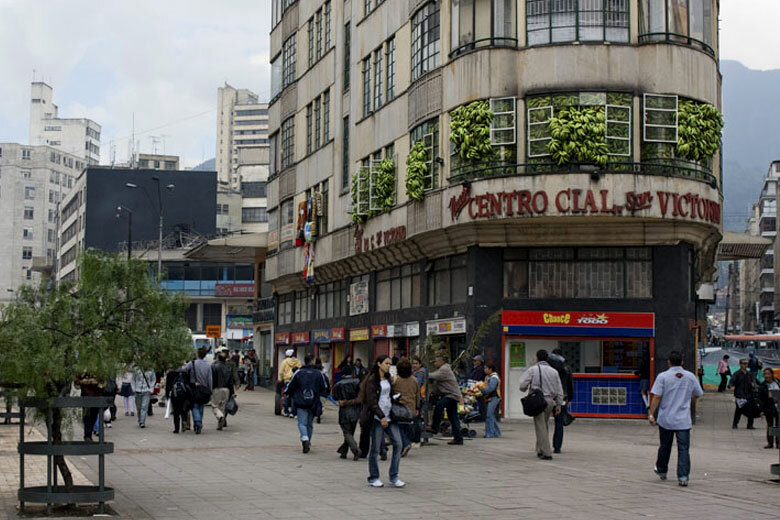 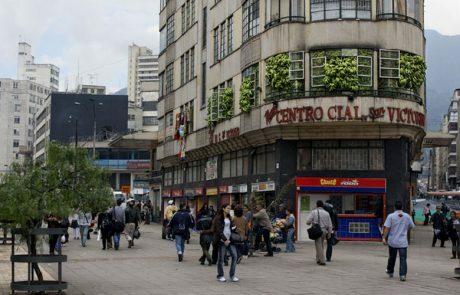 The use of the plantains, one of the staples of the Colombian diet, in an intervention in the city center stirred up political, social and cultural resonances for locals witnessing the piece.